Why Hasn't Justice League Cast A Villain Yet? 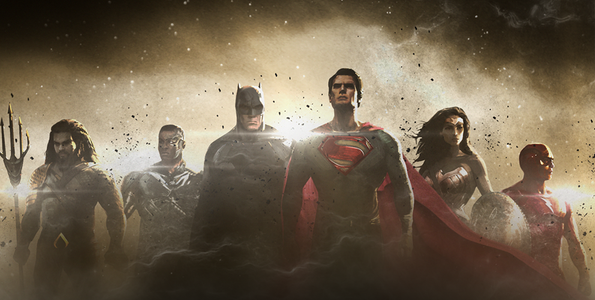 The general public hasn’t even had a whole week to digest Batman v Superman: Dawn of Justice, but for Zack Snyder and his creative team, they’re gearing up for a DC project even bigger than that: Justice League: Part One. 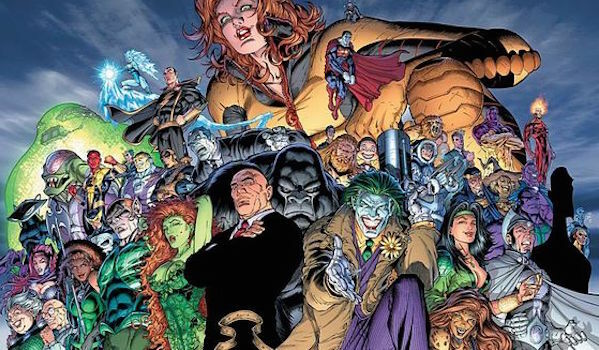 All of the team’s members were confirmed last year, and the past couple months have seen announcements for some new characters, like Amber Heard as Mera and J.K. Simmons as Commissioner James Gordon. However, with only a few weeks left until the movie begins production, there’s still one player shrouded in mystery: the villain. Although it is still a long time away, Justice League: Part One is a little under two years away, while there have been rumors and teases on who the villain might be, there hasn’t been any word, official or unofficial, on the actor playing them. While superhero movie productions don’t always move at the same rate, typically we would already have an idea or straight-up know who’s being looked at for the main antagonist. Despite concerns that the DCEU is going through a dramatic shakeup following the polarizing reaction of Batman v Superman: Dawn of Justice, rest assured that although there may be some changes, Justice League: Part One isn’t going anywhere. This isn’t an issue of there not being anybody because the movie’s been scrapped. So with that out of the way, let’s go over the three likeliest reasons that we haven’t heard any news regarding a villain casting yet. With the Internet playing a irreplaceable role in everyday life and superheroes growing exponentially popular, it’s hard to keep production details a secret. Characters involved in a project get leaked, news of an actor being looked at for a part or even already cast is made public before the studio wanted it to, etc. So to keep the element of surprise, Warner Bros is probably keeping as tight a lid on this as possible. They’ve taken measures so that the actors they’ve been meeting with are being hidden by even bigger veils of secrecy in order to throw anyone snooping around off track. That way, they’ll be able to make the announcement of which major actor is playing the lead antagonist when they choose, whether that’s when Justice League: Part One production begins on April 11 or later this year when shooting wraps. Aside from Jared Leto’s casting as The Joker in Suicide Squad, whoever plays the Justice League villain is arguably the biggest DC antagonist casting news for the DCEU, and compared to Marvel, the closest comparison we have is when James Spader was brought aboard Avengers: Age of Ultron. If the villain ends up being Darkseid (as has been seemingly foreshadowed in Batman v Superman: Dawn of Justice), then this is at the same level as when Josh Brolin was cast as Thanos, and even then a different actor played the Mad Titan in The Avengers. In other words, if DC and Warner Bros wanted to keep any casting a secret all the way through, this would be the one. While not an ideal situation, maybe Justice League: Part One did have someone lined up to play the main villain, but due to scheduling conflicts, creative differences or other extenuating circumstances, they left the movie just recently. Actors have been known to drop out of movies, and although these last minute exits are rare, they’re not unheard of. 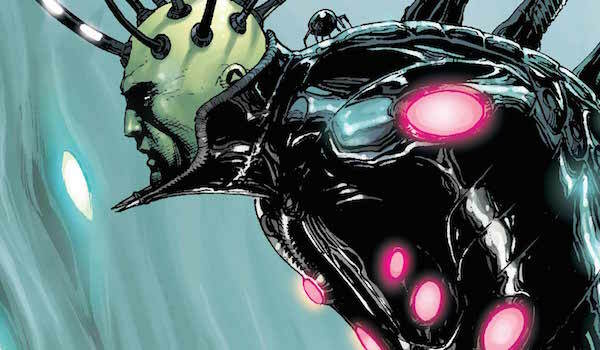 Now Warner Bros is either still narrowing down the new candidates or have found a replacement and is finalizing the deal for them to play the villain, whether it’s Darkseid, Brainiac or someone else. That’s not going to make shooting the movie any easier, but Snyder can improvise in the meantime. They’ll shoot some scenes involving just the heroes or other supporting characters and save the villain stuff for later. Assuming this is the case, then we likely won’t hear who this new actor is for another couple months, assuming unofficial reports don’t come out beforehand. Perhaps the most troubling option is that while Justice League: Part One is still planning to begin production, the script/creative approach has been overhauled in recent weeks. However you felt about Batman v Superman: Dawn of Justice, there’s no denying that the movie has overall earned more negative reviews than positive ones, so maybe now Warner Bros is making Synder do a course-correction of sorts. The basic framework of Justice League: Part One would still be the same, but for whatever reason, some of the specifics are being altered as we speak, including the main antagonist. Maybe they were planning on saving Darkseid for Justice League: Part Two, but after seeing some of the more confused reactions to the "Knightmare" and other hints toward him, maybe now they want the Lord of Apokolips to pay off sooner. 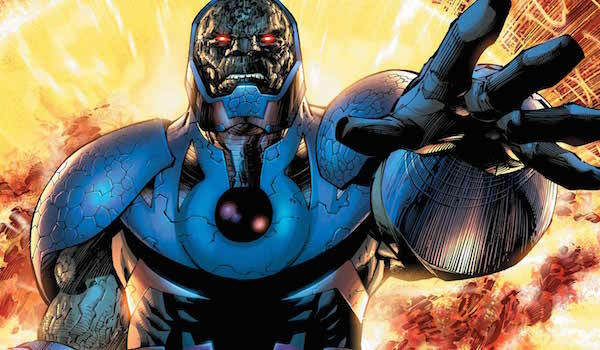 Maybe Darkseid was the intended first villain, but now they want to alter him for a future appearance, meaning that a new villain is called for. Either way, this could mean that if an actor had been found to play an evildoer, they’ve either been let go to find someone new or the production is considering whether they’re capable of playing this new character. This approach seems highly unlikely given how close principal photography is set to begin, but it’s not outside the realm of possibility. Unfortunately, if this is the reason, the movie may end up suffering from so many last minute changes, and that’s not something the DCEU needs right now, especially with one of its Snyder-led entries. Just like with the re-casting option, this likely means we’ll have to wait a few more months to get any casting news. Maybe not even until summer.